We know it's only just the new year and the new iPhone doesn't normally come out until September each year, but we've already been treated to some deets about the 2019 releases. 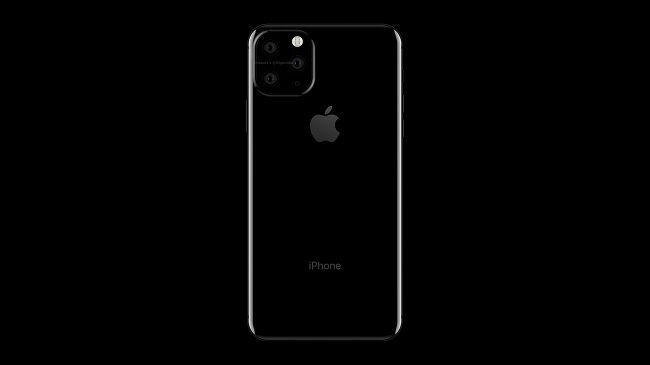 This year's model is being referred to as the iPhone XI at the moment, but no official name has been announced. Like last year, there will be three new versions released, one lower-budget and two high-end in different sizes. 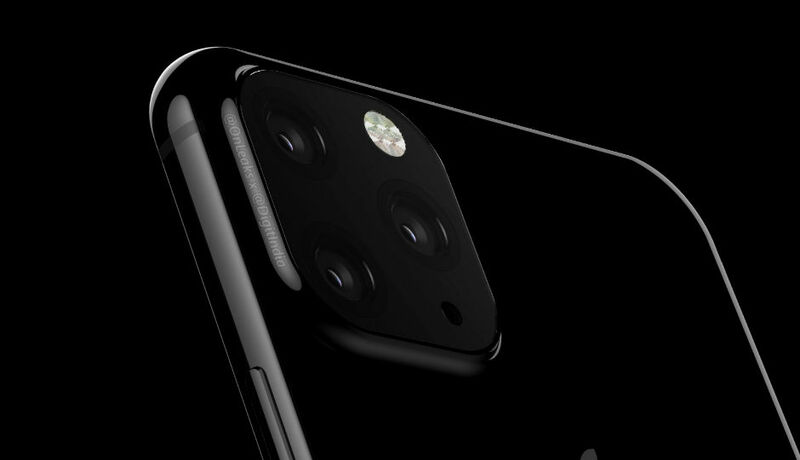 By the looks of the leaked renders, it seems like the new model will have three cameras on the back. Not sure what these will be for exactly, but we can guess it will be to do with some very cool 3D tech. The three cameras are housed in a square unit, with two cameras aligned vertically and the third positioned to the side. Located above the lone camera is the LED flash, with the phone’s microphone found below. While we've still got 9 months to wait until release, we're sure it'll be worth it.